As you enter Bellezza Cristali’s, you will instantly feel like you’ve arrived at your Tuscan home away from home. We artistically designed and decorated Bellezza Cristali’s to offer you a feeling of warmth, comfort and total relaxation. 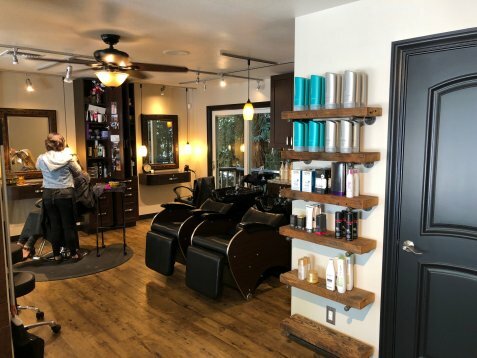 Bellezza Cristali’s is a warm and comfortable boutique hair salon with 10 stations that are very comfortably spaced out in 4 different rooms, so there is plenty of space for you to have a private conversation with your stylist. 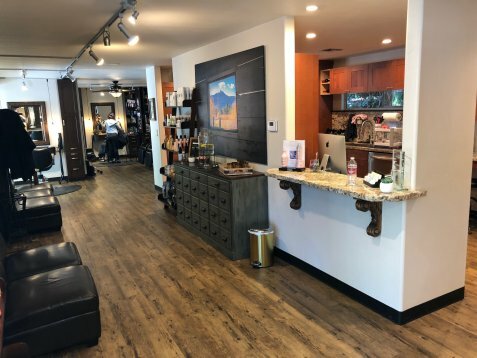 Our incredible professional stylists specialize in hair cutting, hair color, design and artistry, including highlights, lowlights, balayage, ombres, block coloring, as well as men’s haircuts, including fades, fohawks, mohawks and all of today’s modern GQ trends. Stop by Bellezza Cristali’s and experience our warm and comfortable Tuscan theme decor. 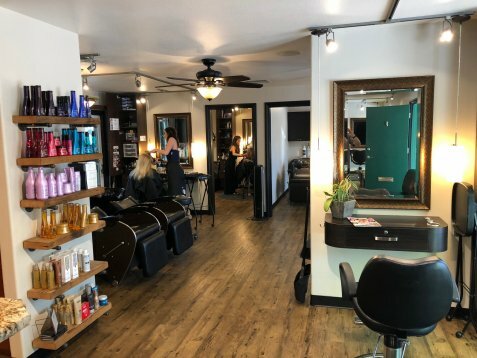 Arrive a few minutes prior to your scheduled appointment and snuggle up in one of our leather club chairs to relax with a cup of coffee or a glass of fruit infused water. 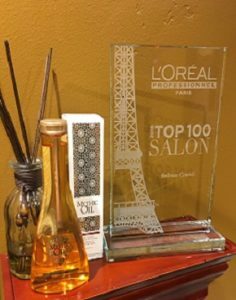 Browse our luxury, high-end product lines provided for your hair care needs, or spend a few minutes looking through a hair fashion catalogue of all the latest trends, styles and colors to find the one that is perfect for you! 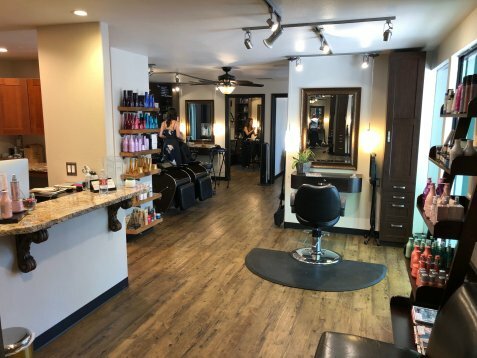 Located directly across the street from the Danville Library and Community Center, as well as right next to one of Danville’s nicest strolling parks, walk-in customers are always welcome at Bellezza Cristali’s! Click on the coupon link to the right for a special offer for new clients only! 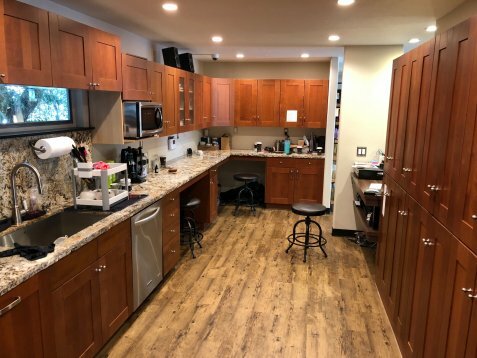 Click here to view our current coupons.